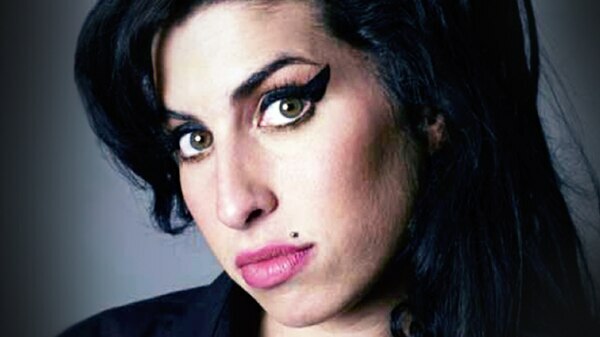 AMY WINEHOUSE: AN UNAUTHORIZED TRIBUTE VOL. 1 is a documentary based on interviews and private moments of Amy Winehouse, who won five Grammy Awards for her critically acclaimed 2006 album Back to Black, one of the best-selling albums by a female solo artist. This unique, never-released footage delves into why she touched the hearts of millions worldwide and how she influenced a new generation of artists.